We saved the best SES Vacation Raffle for last! 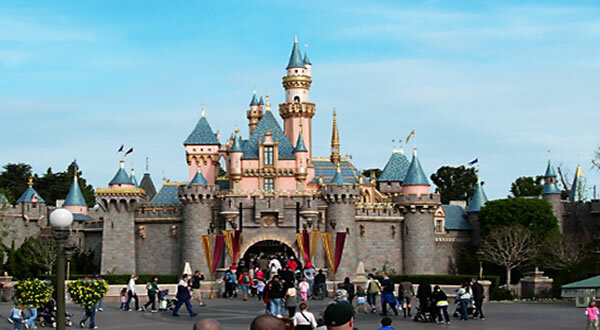 !Â Airfare to Los Angeles, Car Rental, 4 Nights Accommodations & Free One-Day Entry to Disneyland for 4 people! A $2,685 value all for a winning $20 ticket. Ready to buy your raffle tickets? Fill out the form below or stop at the table at school M/W/F mornings. Raffle runs April 2nd to April 30th. Must be an Oregon resident to enter.